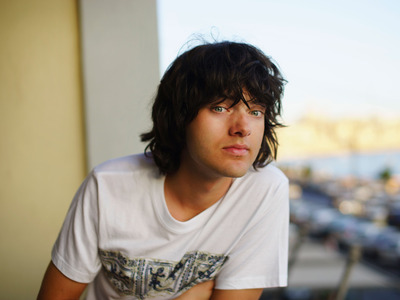 The Ocean CleanupBoyan Slat, founder of The Ocean Cleanup. Boyan Slat is just 21 years old, and he’s already developed a technology that could remove millions of pounds of plastic from our oceans. A feasibility study conducted by the company estimates that a single one of these barriers could eliminate almost half of the Great Pacific Garbage Patch (about 154 million pounds of plastic) in just 10 years. The company just announced that it has received full funding for its North Sea prototype test, which will begin this summer. The $1.7 million project was funded by a marine contractor called Royal Boskalis Westminster N.V., the Netherlands government, and one anonymous philanthropist. The 328-foot long prototype will be deployed in the Dutch North Sea for one year in order to test its performance in extreme weather conditions. The prototype and additional details about the North Sea test are slated to be revealed on June 22, according to its press release.